We are delighted that our partner organisation in My City, Multi-cultural Family Base (MCFB) were joint winners in the 'Excellence in Children's Services' category at the 2018 Scottish Social Services Awards. 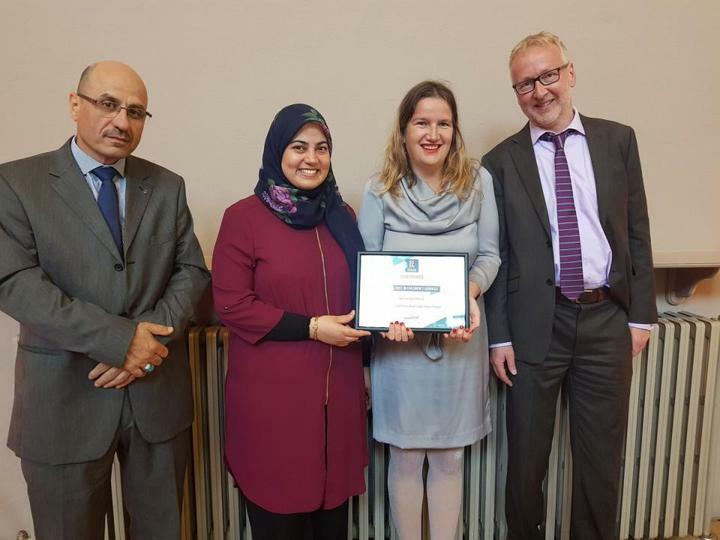 This award was for their Safe Haven project which supports newly arrived children and families who have come to Edinburgh under the United Nations Vulnerable Persons Resettlement Scheme. It is the Safe Haven group of families who are currently working with us on the My City project. You can read more about their award win on the MCFB website, and here is a short film they made about the Safe Haven group with footage from a recent My City workshop. 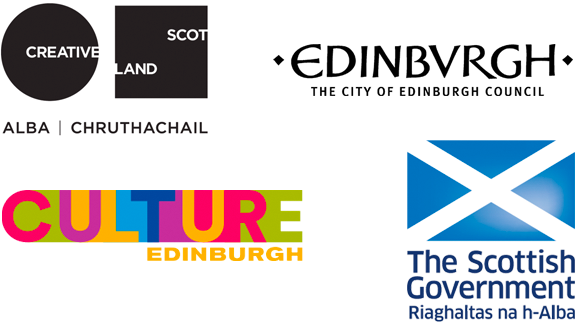 Multi-cultural family base's safe haven project from Scottish Social Services Awards on Vimeo. 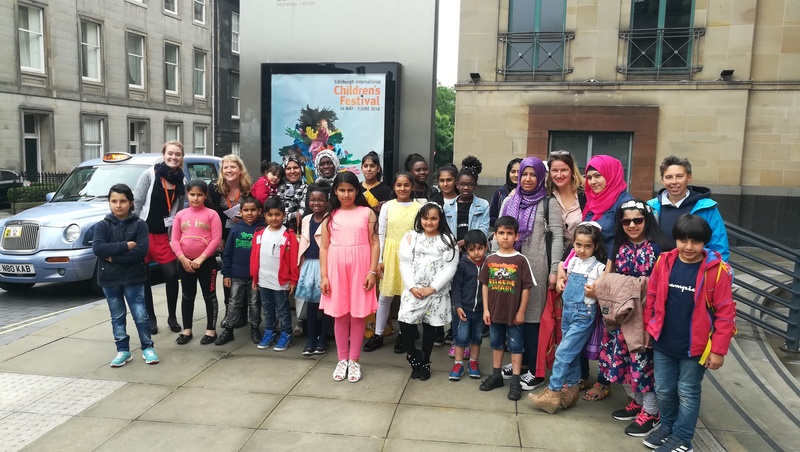 Here are the My City group on Sunday 3 June, the day they attended Edinburgh International Children's Festival 2018 to see a festival production.